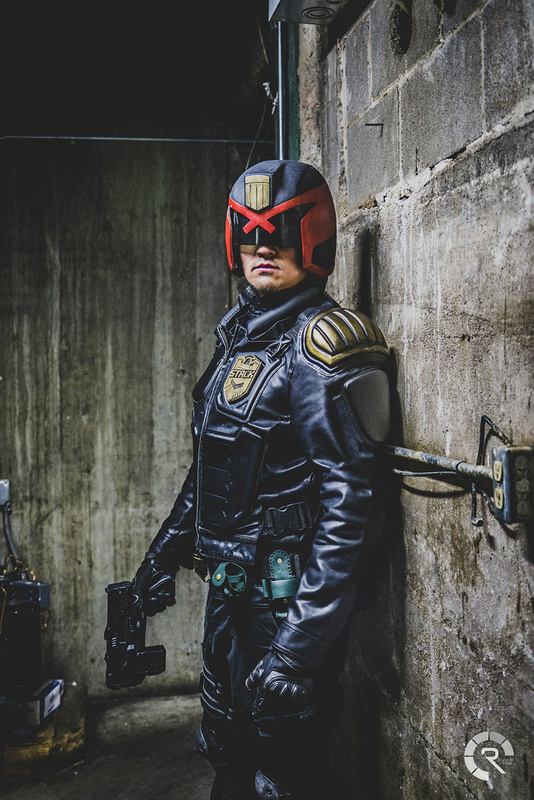 For my second shoot with cosplayer MacheteMike I got a chance to play around with some high angle strobe to try and match the look and feel of the recent Dredd cinematic feature. This location is actually in the basement of a bar and gave us the claustrophobic and worn feel we were looking for. Shot on Sony A7RII with Minolta 50mm f/2.8 lens.